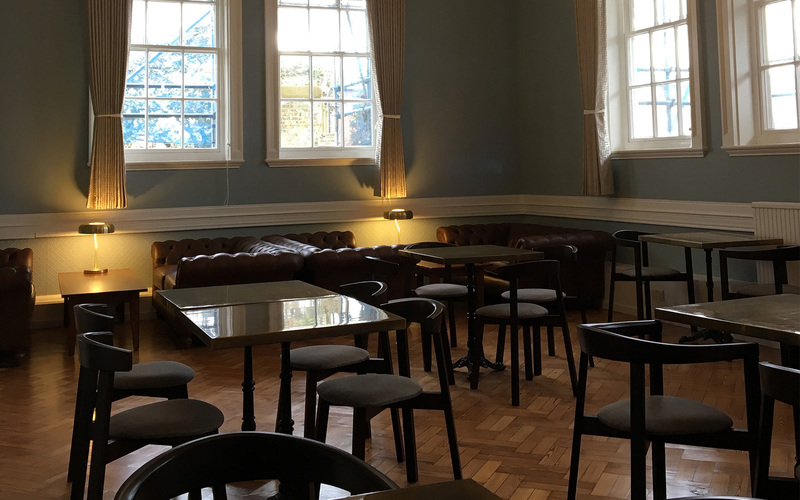 Loci Interiors were appointed design contractor to refurbish the MCR Bar, Pfeiffer Room and Combination Room at Hughes Hall, Cambridge. 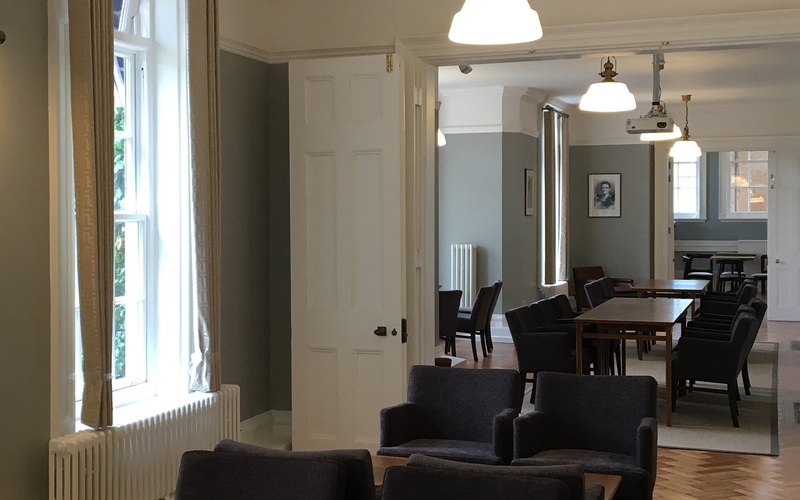 These adjoining spaces now offer contemporary Bar and small conference suite facilities for hosting an annual calendar of events combining social, intellectual and cultural pursuits. 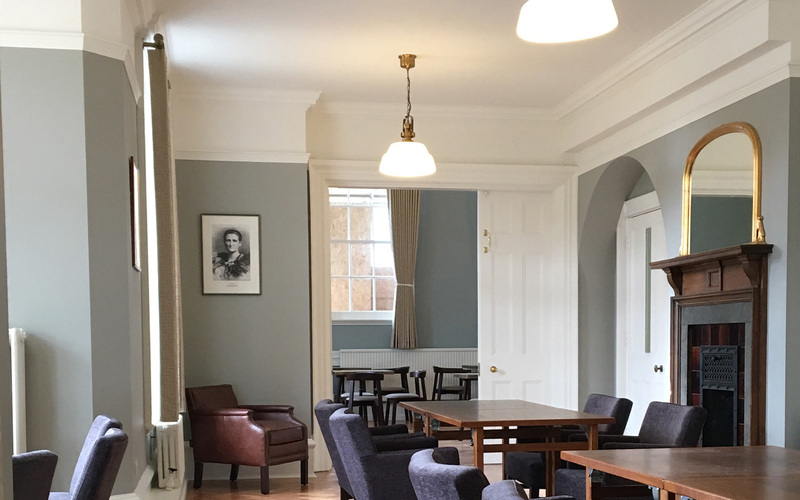 The new design reflects the architectural heritage as well as the historical and progressive nature of Hughes Hall. 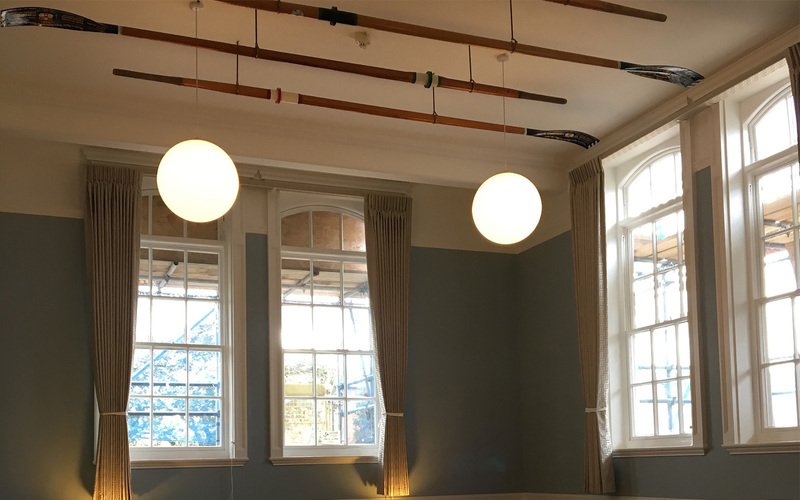 We are looking forward to finishing the scheme with our statement splash of artwork.